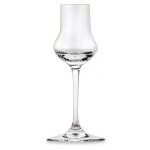 Riedel Vinum Spirits Glasses 6 Stems (P/N 6416/17). If your bar is stocked with liqueurs such as amaretto, vermouth, crème de menthe, or Drambuie, owning complementary glassware is a must. 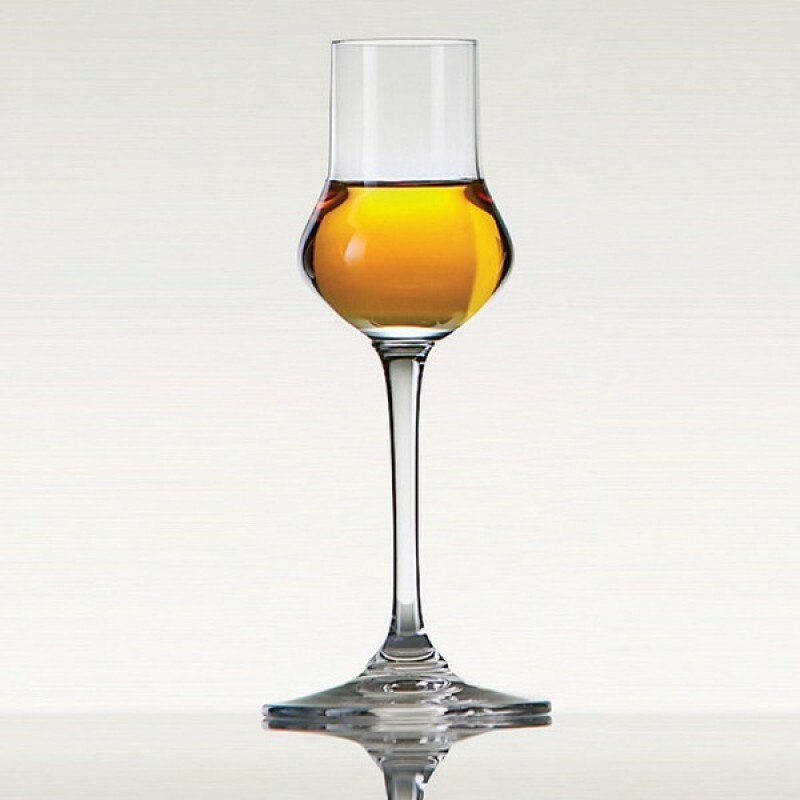 Serve your cordials in these diminutive stems designed for distilled spirits. Each glass stands 6-3/8" tall and holds 2.9 oz. The shape of the glass captures the liqueur at the bulb of the base, sending the aroma straight up through the top and directly to your nose. The clarity of 24% leaded glass brings out the liqueur's shine. Hand-washing recommended. 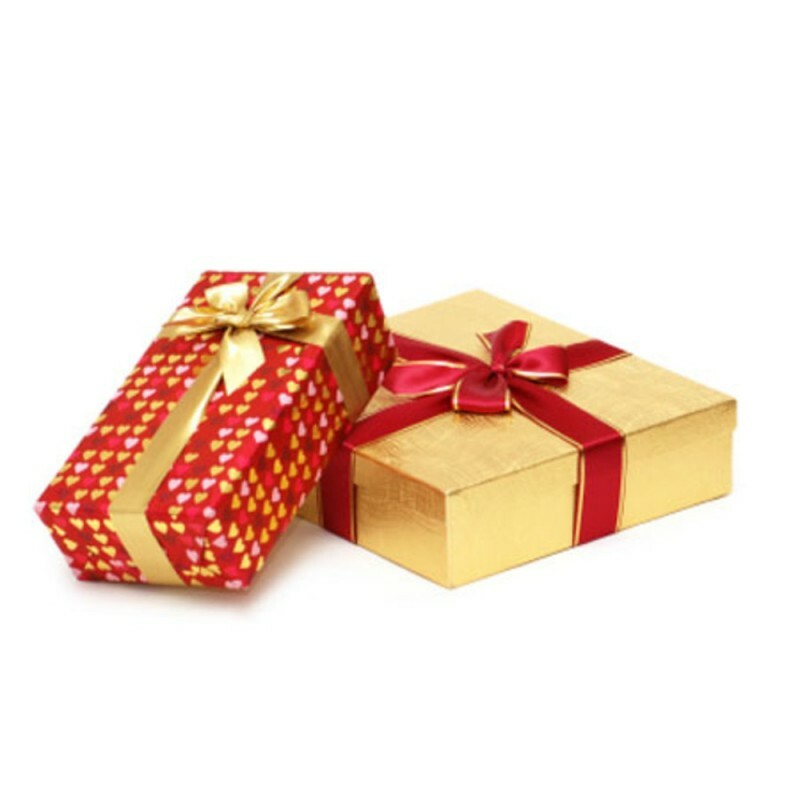 Vinum was the first glass designed for the zones of the tongue that perceive sweetness, bitterness, saltiness, and acidity, targeting receptors to bring out the varietal's nuances. Machine-made glasses offer precision and uniformity in material compared to hand-blown or mouth-blown versions. The truncated bowl and relatively long stem of this copita offers a charming visual profile. This set makes a great wedding gift or completes the collection of the serious enthusiast of fine spirits. 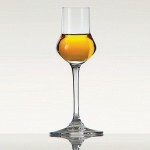 Each of these magnificent glasses is specifically designed to enhance the flavor of fine liqueur.